A well presented two bedroom flat available for Rent located in a beautiful Edwardian mansion block which is situated a short walk from both Gunnersbury Station and Chiswick Overground. 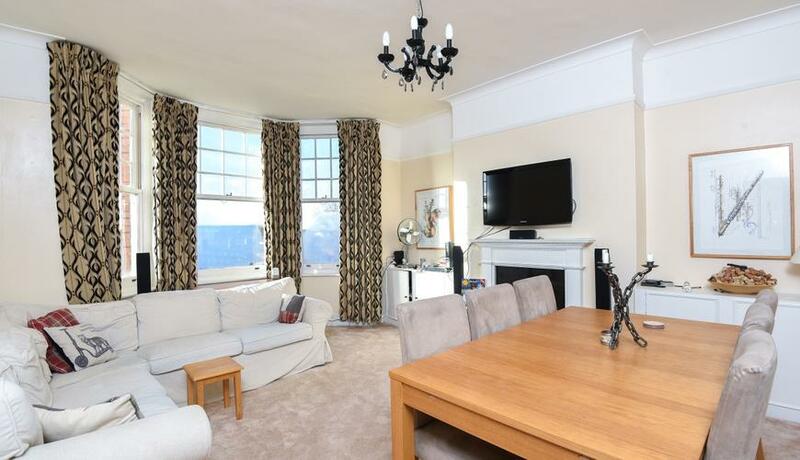 This period property boasts high ceilings, a large reception room and modern eat in kitchen. There are two large double bedrooms with built in storage and a modern bathroom with bath tub and shower and a separate w/c. This beautiful flat is located in one of Chiswick's most sought after blocks, Sutton Court, moments from Gunnersbury Station (District Line) and easy access to the M4. 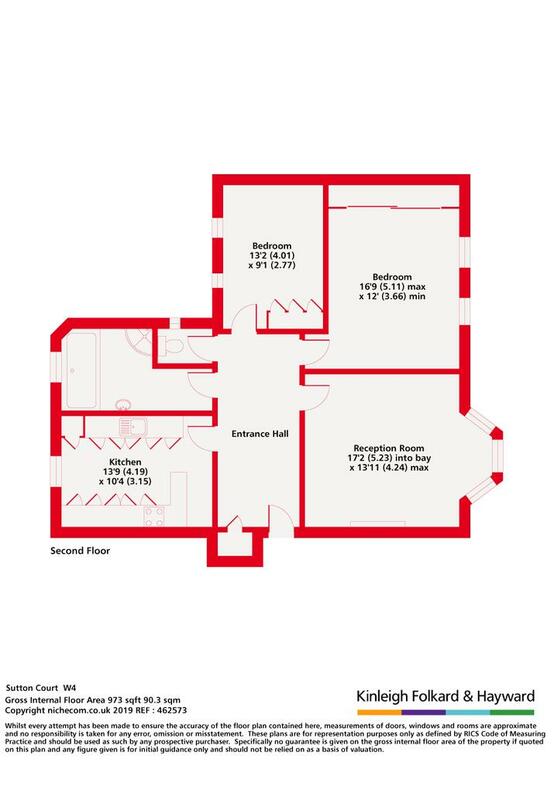 With over 900sq foot of space and an abundance of natural light from the south facing reception room, early viewings are highly advised.